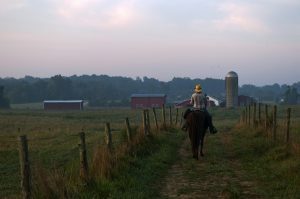 Why would anyone want to stop at our tiny, rural county in south central Kentucky? 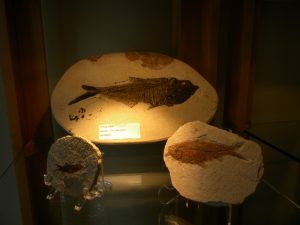 There are no big cities, skyscrapers, metropolitan areas or traffic jams. Exactly! We do have expanses of beautiful rolling green countryside. 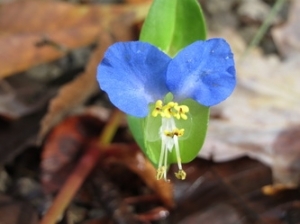 We call the low hills “knobs”, and underneath are cave systems – with above-ground and underground rivers. 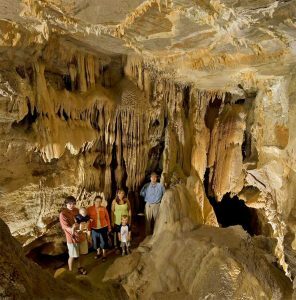 You’ll want to experience the beauty of Mammoth Onyx Cave and Hidden River Cave. 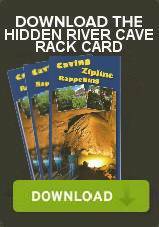 You can even zipline or rappel across the area’s largest cave entrance at Hidden River Cave Zipline & Rappel. 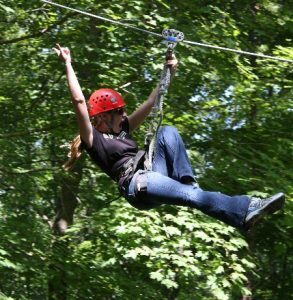 And you can breeze along the treetop canopy at Mammoth Cave Adventures Zipline. 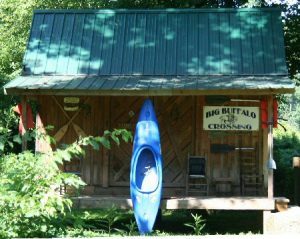 At Big Buffalo Crossing Canoe & Kayak you can paddle down one of the world’s most biologically diverse rivers and into Mammoth Cave National Park. 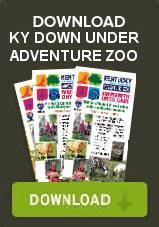 How could you pass up the opportunity to get up close and personal with the animals at Kentucky Down Under Adventure Zoo. 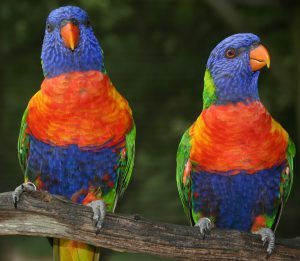 Feed some exotic birds. Make some new friends. You might even get to pet a kangaroo! We are blessed with beautiful natural resources and lots of places to play. 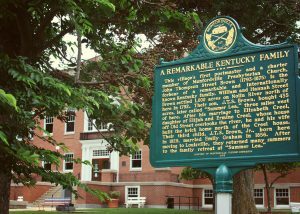 Check out the attractions listed here, and create your own wonderful Hart County Kentucky Getaway Adventure! 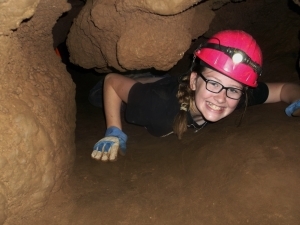 Featured on The Discovery Channel’s “Dirty jobs” series, Hidden River Cave is an 8-mile labyrinth dissolved by a subterranean river flowing beneath the historic small town of Horse Cave. 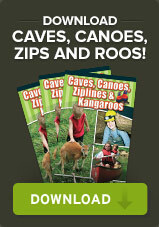 Visit one of Kentucky’s most unique family-friendly adventure parks where you can have interactive encounters with animals from Australia, Kentucky and around the world. Pet a kangaroo. 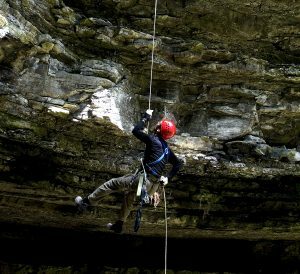 Zipline across one of the most spectacular cave entrances in all of Kentucky, located right in downtown Horse Cave! Watch that first step it is a doozie but it’s a rush! 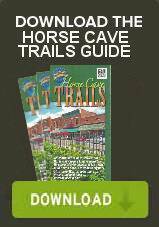 Check out Horse Cave’s award-winning cell phone walking tour that showcases the history and culture of the tiny town built on top of a cave. 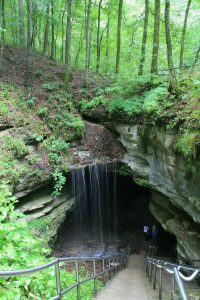 The tour is linked to horsecavestories.com that is full of stories about tobacco farming, cave wars, Harlem Globetrotters, the Kentucky Repertory Theatre, the town’s narrow streets, feuds and much more. 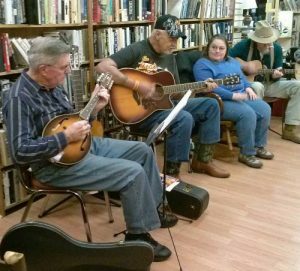 Bluegrass Jam Session on Thursday nights at The Bookstore in downtown Horse Cave. Public jam sessions are free. Bring your acoustical instrument and join in or come by and enjoy the music! 6:00 pm – 9:00 pm every Thursday. For more information call (270) 218-0386. 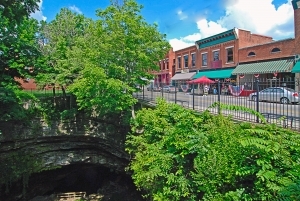 The Maple Avenue Park is a beautiful green space in downtown Horse Cave behind the historic Thomas House and adjacent to Hidden River Cave. 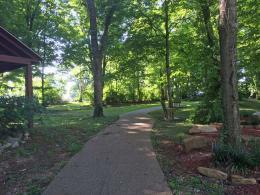 Dotted with benches, picnic tables and trees, a 1/3 mile walking trail circles the park. A pattern on the trail marks the pathway of Hidden River Cave below ground. 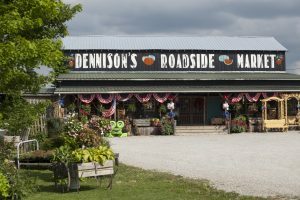 Location: 5824 South Jackson Highway (US 31E) Horse Cave KY 42749 Phone: 270-786-1663 Seasonal Hours: April through October: Open Monday – Saturday 8 am to 6 pm and Sundays noon to 6pm. Breeze along the treetops at the edge of Mammoth Cave National Park at Kentucky’s first canopy zip line tour. 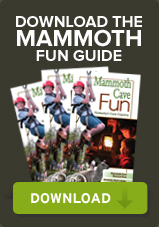 Mammoth Cave Adventures offers 2 separate courses that travel across 7 zip lines, spanning over 60 acres of rolling-high-ridged hills. 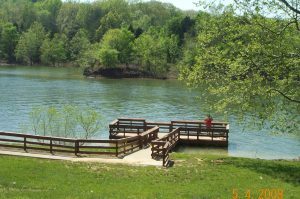 Green River Park & Arboretum is located on the banks of the beautiful Green River in historic Downtown Munfordville. Primitive camping is allowed, call City Hall to let them know you will be camping. Plan your adventure and lazy river canoe and kayak trips at Big Buffalo Crossing Canoe & Kayak, located on the banks of Green River, one of the world’s most biologically diverse rivers. 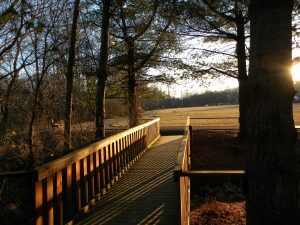 Learn about the Battle and Siege of Munfordville, the Battle of Rowletts Station and the Skirmish of Woodsonville, three of the Civil War’s significant events at the Battle for the Bridge Historic Preserve. 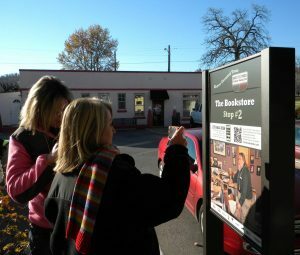 The historic Chapline Building in downtown Munfordville houses the Hart County Historical Society’s extensive collection of historic objects, images, books, maps and papers relating to the history of Hart County. 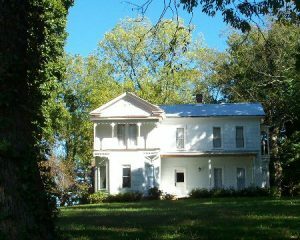 Munfordville abounds with history and it is clearly evident in the many architectural structures that still remain from the 19th century. 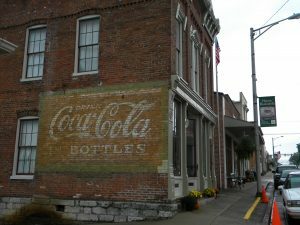 The Old Munfordville Walking Tour is made up of historical buildings and sites that were either occupied during the Civil War or have a special place in the establishment of Munfordville. 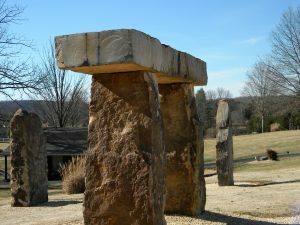 This bit of ancient society is a (not-to-scale) replica of the English landmark created by a Munfordville resident who used native rocks. Free. 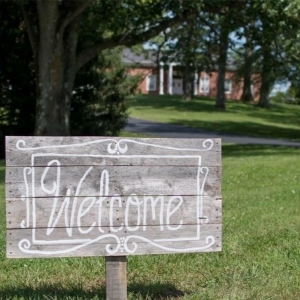 Country Girl at Heart B&B 6230 Priceville Rd., Munfordville, Ky. You’ll enjoy a great 2-hour farm tour at this sustainable “green”-built Kentucky family working farm bed and breakfast. phone: 270-531-5276. 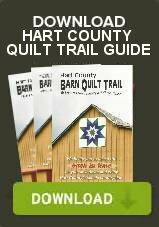 In the tradition of quilt trails throughout rural America, the artistry of the traditional quilts has been displayed on backdrops of historic barns and buildings in Hart County. 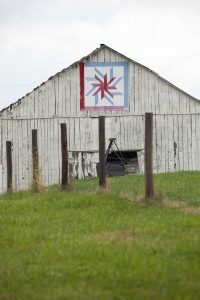 Even if it is raining, you can still enjoy a day of adventure finding the quilt blocks. 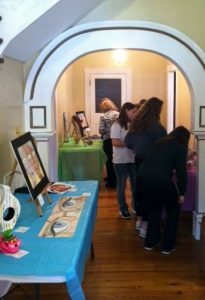 Artwork for the Caveland Region KyAEA (Kentucky Art Education Association) High School Show will be open to view by appointment Monday, March 25 through Saturday, March 30, at the historic Thomas House, 111 East Main Street, in downtown Horse Cave. 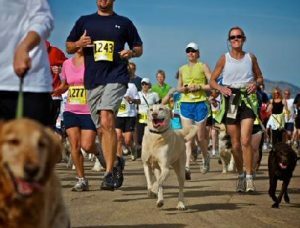 ARK’s Annual 5 K “Dawgy Dash” Walk/Run is Saturday, June 1, 2019 from 8:00 AM 11:00 AM (Registration begins at 7:00 am) Race begins at 8 am at Munfordville Elementary School, 505 W Union St, Munfordville.